Alongside confirmed new Nintendo Selects additions, Nintendo of America have lowered the price of two Wii blockbusters. 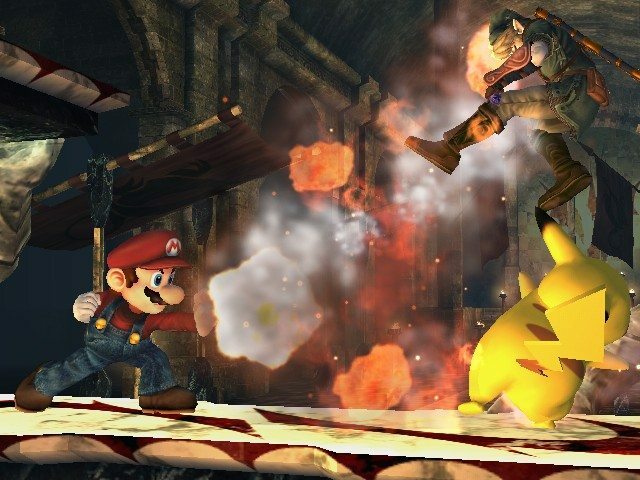 Super Smash Bros. Brawl, which has sold nearly 5.5 million units in North America alone, and Donkey Kong Country Returns, whose North American sales exceed 2.5 million units, will now be available at a suggested retail price of $29.99. Such a new price point will be further discounted by retailers, meaning that there surely isn’t a better time to pick either title up.